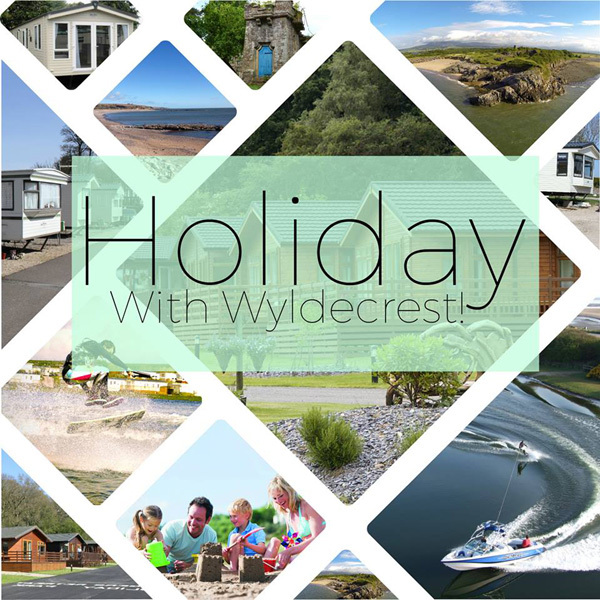 Wyldecrest Parks offers a fantastic choice of Luxury Lodge and Caravan Holidays to suit all budgets and tastes. From high octane activity based family friendly holidays at Port Haverigg Marina Village with its superb Watersports centre, to the peaceful countryside location of Bockenfield Country Park with its fantastic scenery and walks, there is a perfect holiday for everyone at Wyldecrest Parks. All of our units are of a Gold standard or above and none are older than 2014. Every unit is double glazed & centrally heated and the majority are finished with decking. Our parks are located throughout the UK in some of the most beautiful and scenic locations you could imagine. They are also carefully positioned close to major tourist attractions, heritage sites and the coast to ensure that you have a wonderful family holiday with us. When you holiday with Wyldecrest Parks, you are sure to take home memories that will last a lifetime. Follow us on Facebook for special offers, discounts and our latest holiday park information: facebook.com/wyldecrestholidayparks/.